When we moved far away from family, December was so lonely. The open evenings and empty calendar just made me homesick. I wanted my kids to feel that same intense excitement that I felt growing up, so I started all kinds of new family traditions. We did something every day of December and invited friends and neighbors to join in. While it was a ton of work on my part, it was worth it for the smiles and warmth that it brought to our home. It felt like Christmas again. We moved closer to family a few years ago and I was thrilled to celebrate the holidays like we had in the past. All of a sudden there were multiple events every night and so many places to be. I didn’t want to let go of our new traditions, so I tried to incorporate them too. It was a delicious whirlwind of cheer. The next year I did the same, but the novelty had worn off and we were stretched so thin, there was hardly room to enjoy anything. 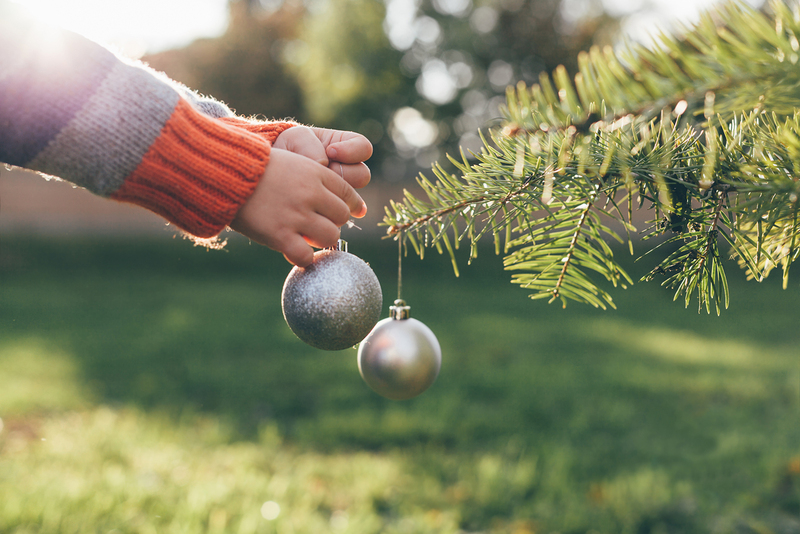 My kids were getting older with lives and obligations of their own, and I found myself exerting serious effort trying to force people to be excited or to make time for “just one more thing.” I was disappointed, stressed out and a very grumpy Mrs. Claus. Vowing to never have my favorite time of year spoiled by busyness again, we decided to trim our traditions. My husband and I sat down and thought about what things were truly important for us to do with our family during December and we made them a priority. They were planned and penned in on the calendar. Then, we opened the conversation up so the kids could weigh in. I was a little surprised at which things they could do without, what they loved and what they were hoping to add. I must be honest, it was a relief to delete “Christmas Craft” from my December list. We simplified where we could. We spent a weekend in a hotel downtown and knocked out all the activities we loved in the center of the city. It was a fabulous family weekend. We cut the fluff out of our other favorites but kept the heart of the traditions intact. It made for a much simpler but still memorable time. 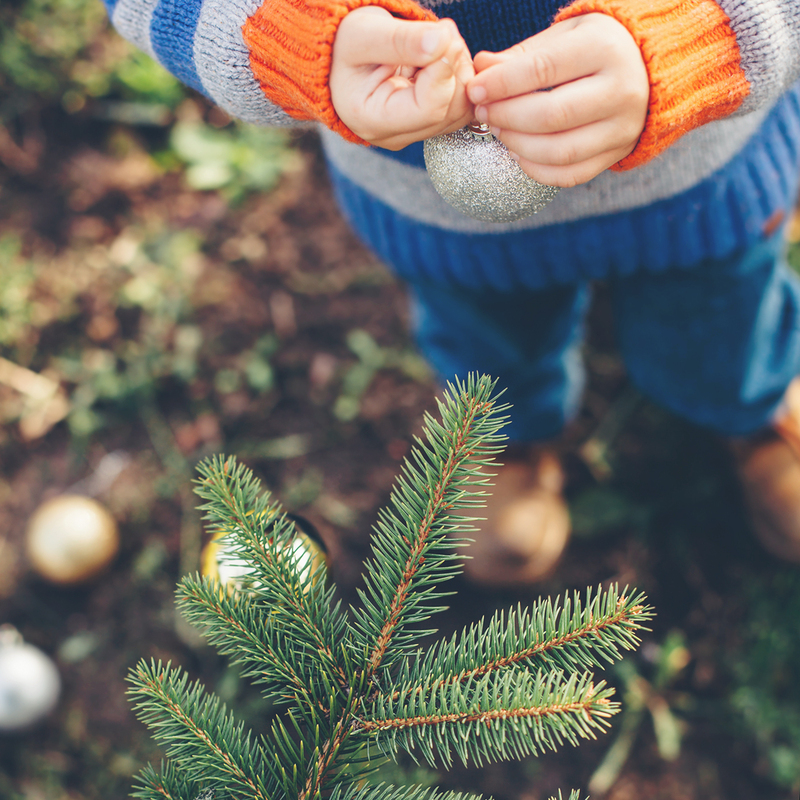 I let go of the idea that everyone had to be at everything, and enjoyed some of the kiddie traditions with my youngest while my older kids were at school or sports. I stopped getting my feelings hurt when friends were more important than drinking hot chocolate with a candy cane on a weekend night, and I shrugged off the guilt when we had to say no to what sounded like a great invitation. I realized that change and flexibility can be a really good thing. And something happened for me last year. Christmas became magical again. It was still full and exciting, but there were quiet moments too. A morning together discussing the Book of Luke; a free evening to pop in a Christmas movie and an afternoon to buy gifts for dad. 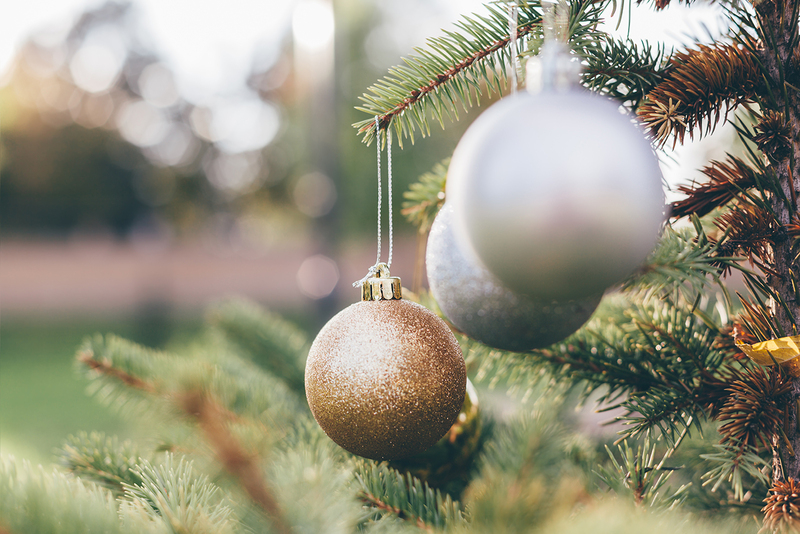 There was time to remember what the holiday is really all about, and I gave myself permission to not only be the orchestrator of the moments, but to be a real part of them. My kids were happy to have me present, they didn’t miss all the extras one bit, and there was a content feeling throughout the month that had been missing for a few years. It may seem a bit strange, but by trimming my traditions, I got my Christmas back. Brooke Romney writes about real life with a hopeful twist. 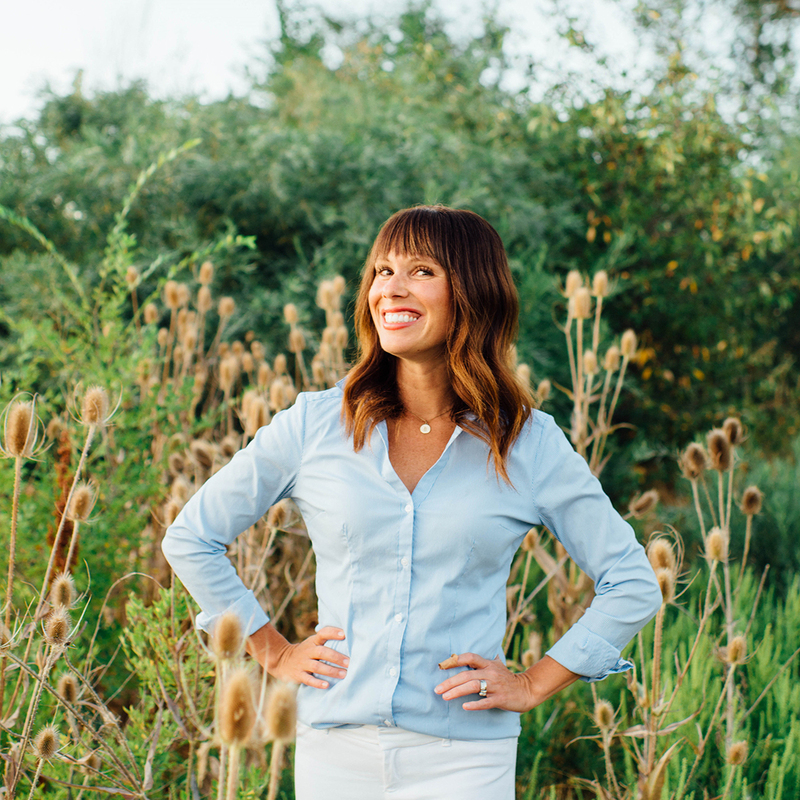 She is is a wife, mom of 4 boys, and a freelance writer, speaker, and blogger. She loves good food, good people, good books, and good stories. I have to admit I’m struggling with my son who isn’t interested, it breaks my heart and I kinda took offence to it. When in fact I probably just need to let go of the expectations and just soak up the joy with the ones who want to be involved. In my case, I think I am not doing too much. In my country, school and homework take a lot of time. I always start when the Christmas holiday starts, wich is just a couple of day before Christmas. I enjoyed this post. Joy comes with an appreciation of life’s simple pleasures. 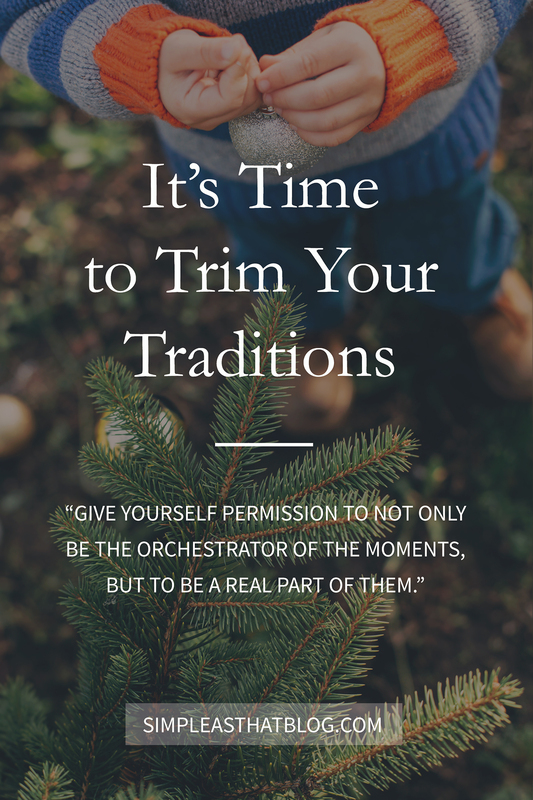 I grew up in a home where we had way too many traditions, and as I’ve started a family of myself, I have had to “embrace” fewer traditions in order to enjoy the season. Thank you for talking about it, I think there are a lot of people out there who have similar feelings!